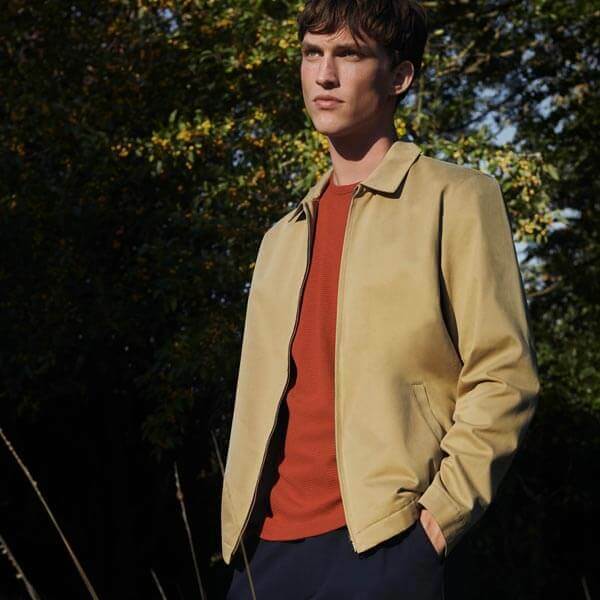 For over 150 years Sunspel has been making garments in England. The brand became known for its innovative manufacturing processes and the use of its own, premium fabrics. 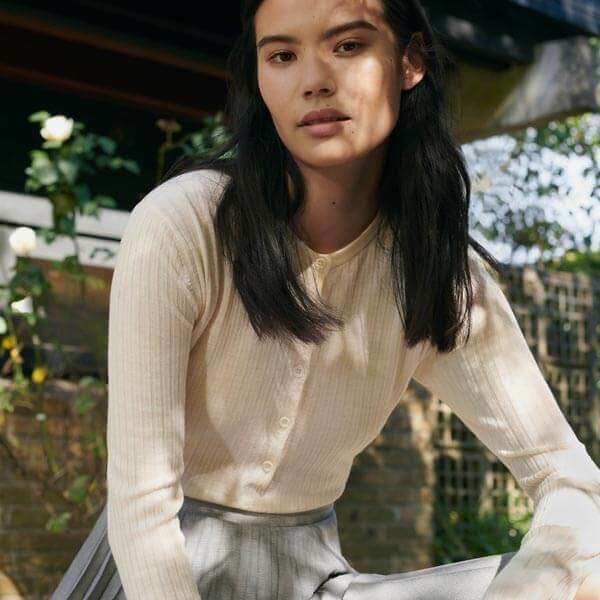 Today, Sunspel offers a comprehensive collection of elevated essentials that put equal emphasis on style and comfort. Straightforward, understated design and uncompromising quality – from indoor to outdoor, weekday to weekend and from season to season. 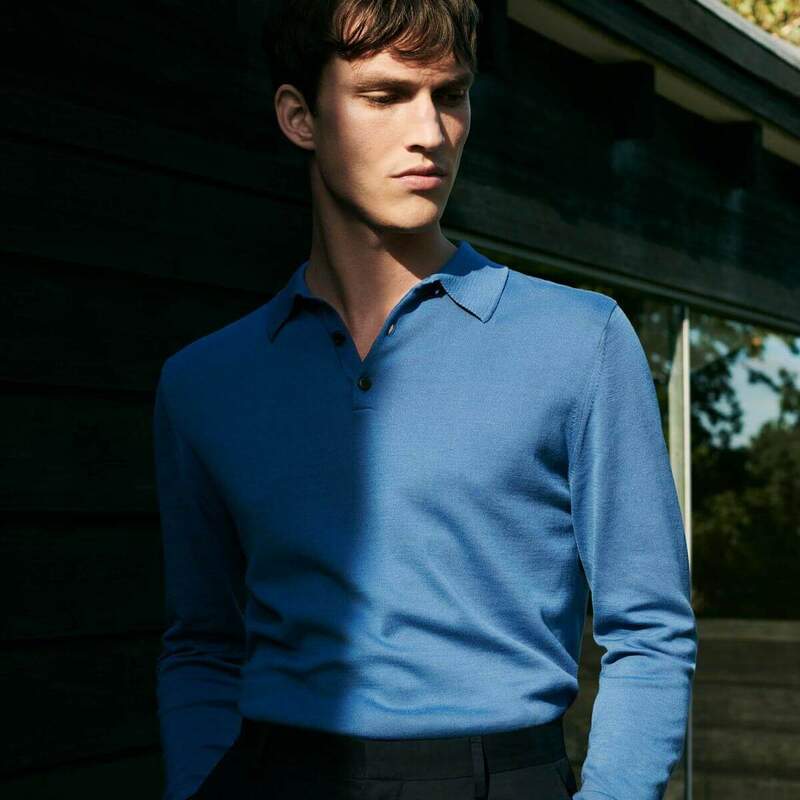 Sunspel redefines elegance in everyday life.